The successor community to the Nation of Islam in Lansing, which was also the site of the 3rd Nation of Islam Mosque in the area. 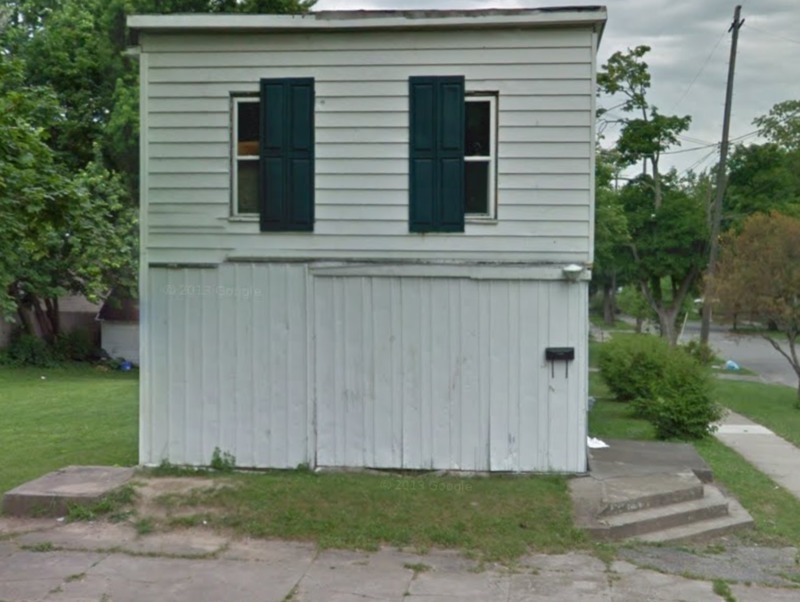 At 235 Lahoma Street in Lansing, MI stands a small white building. It’s in a neighborhood with some beat up houses but others very well kept. 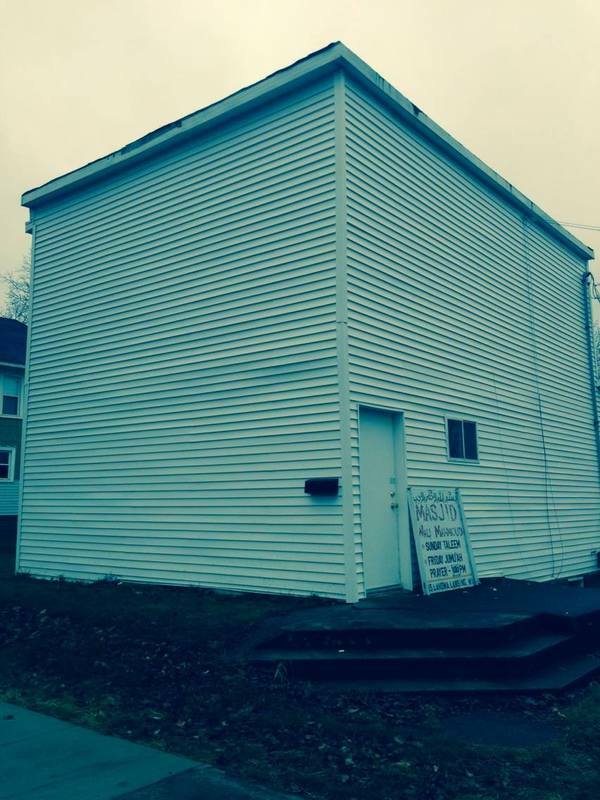 It has new white siding all along each side of the house and blends into the neighborhood, all except for a small sign that stands outside the house and reads, “ Masjid Wali Mahmoud.” What now stands there is the Wali Mahmoud Islamic Center and what used to be the Nation of Islam’s Mosque No. 16 (Evolution of a Lansing Mosque). The Nation of Islam was created in the 1930s by Wallace Fard. He declared that Islam was closer to African Americans roots and that Christianity was forced upon African Americans during slavery. The main principles that all members of the Nation of Islam practice are, “ read the Koran, worship Allah as their God, and accept Mohammad as their chief prophet” (ushistory.org). In 1934, Fard mysteriously disappeared and Elijah Muhammad emerged as the leader of the movement. The Nation of Islam started to attracted followers by encouraging blacks to build up their own schools, churches, and support networks. When Malcolm X joined, Elijah Muhammad noticed his talents and made him a minister and leading spokesperson of the Nation of Islam. Malcolm X soon started to create new mosques in cities like Detroit and Harlem. He used newspaper columns, radio, and television to spread his message. He is largely credited with “ increasing membership in the NOI from 500 in 1952 to 30,000 in 1963” (malcolmx.com). It is evident that Malcolm X saw mosques as important parts of heavily Muslim populated communities because he traveled around the country to build them. A masjid or mosque is a Muslim place of worship. Most mosques are very plain and simple. As stated by Theology of a Mosque, “ This is an attempt to imitate divine simplicity” (page 6). This is because Islam holds that God is simple yet perfection. The eternal space of a masjid is not at all decorative either but an open space and emptiness. The open space symbolizes a world above the material world and an opportunity to have pure spirituality. Mosques are usually only in neighborhoods where many Islamic people live because they are formed by the community. They are used as a place of prayer and to bring Muslims in the community together. 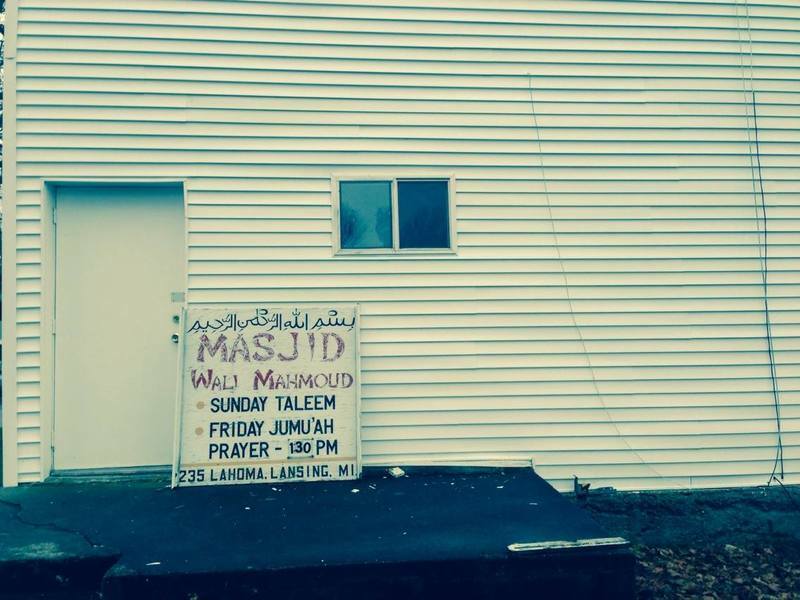 Moreover, mosques have been used in Lansing for years now to bring the Muslim community together. For example, in the 1960s the Nation of Islam Mosque No. 16 was created at Main and Division in Lansing and lies under what is now interstate 496. 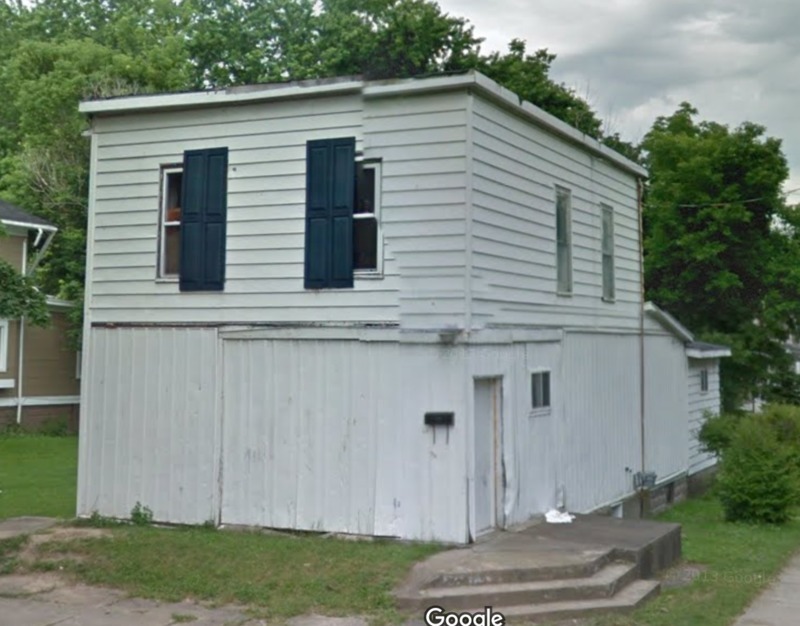 In 1964, the temple moved to Minister Philbert’s house at 408 S. Butler St. until it was closed down at an unknown time. Then in 1975 the Nation of Islam Mosque No. 16 was reopened on Lahoma Street before changing the name to the Wali Mahmoud Islamic Center (Evolution of a Lansing Mosque) . Each time it was rebuilt was due to Muslims in the community. Therefore, Mosques or Masjids have been vital for Muslims in the Lansing area for prayer and community building. Nation of Islam Temple No. 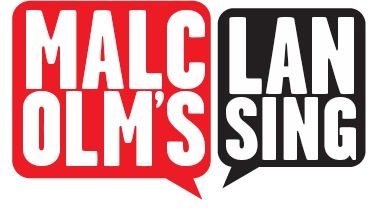 16,” Malcolm X in Lansing, accessed April 19, 2019, http://projects.leadr.msu.edu/malcolmxinlansing/items/show/7.